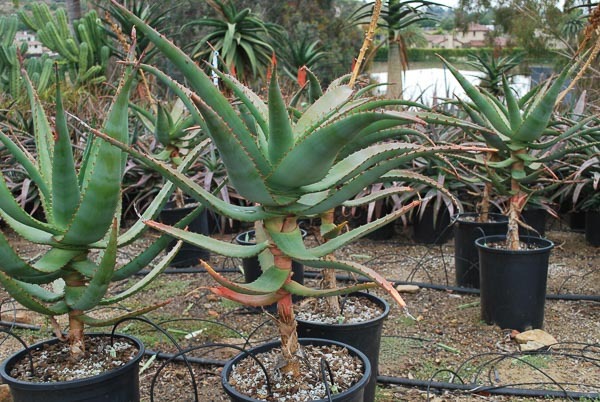 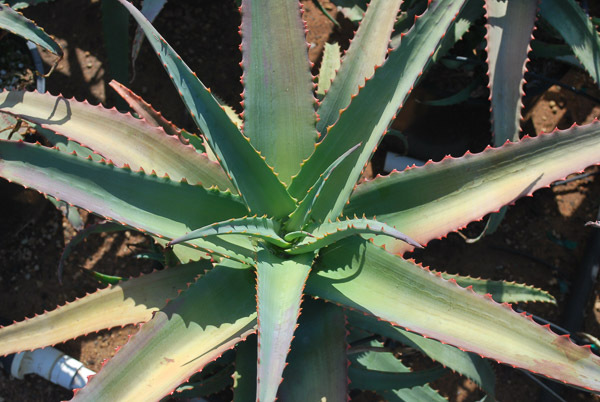 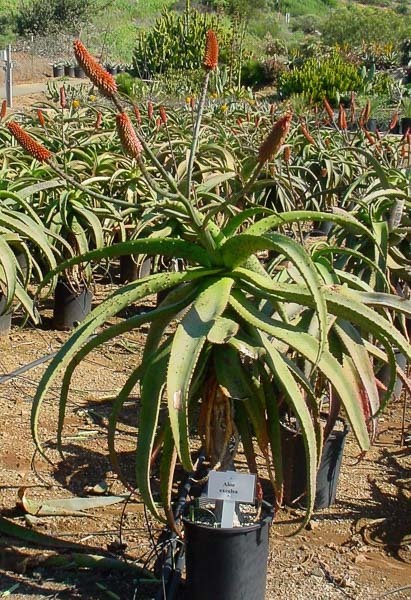 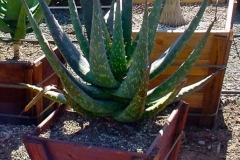 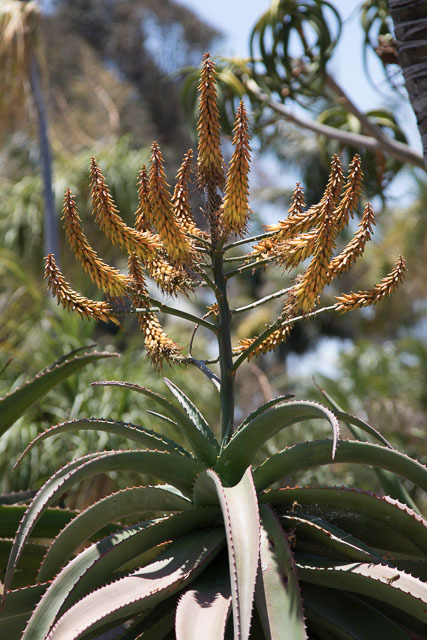 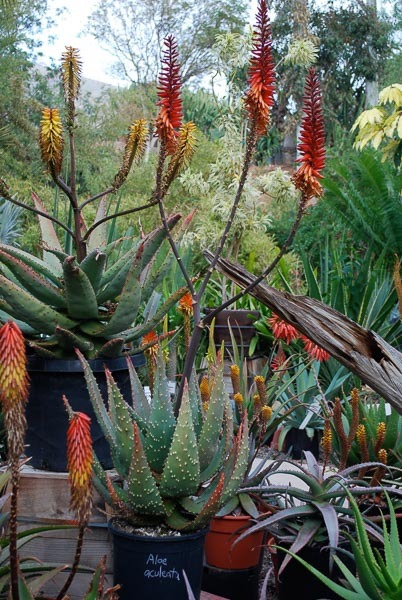 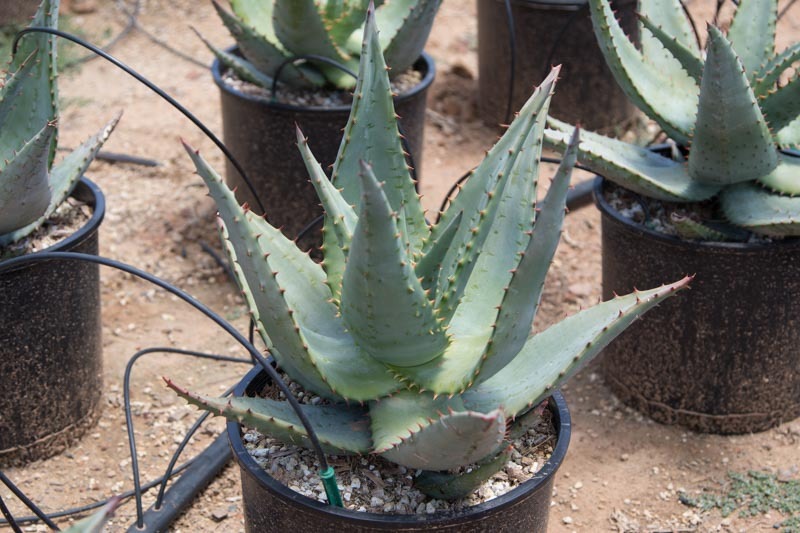 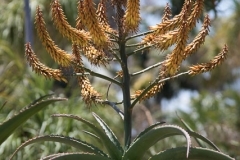 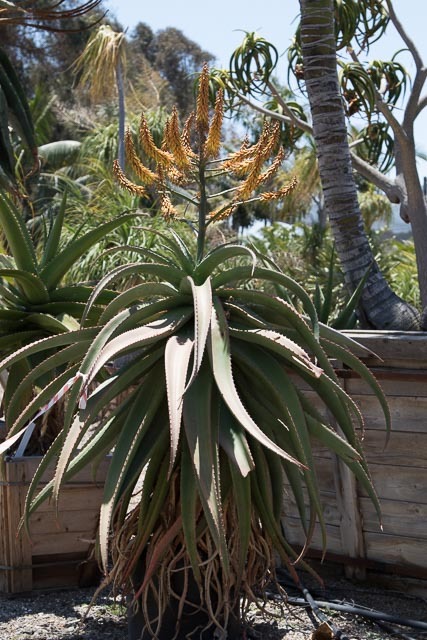 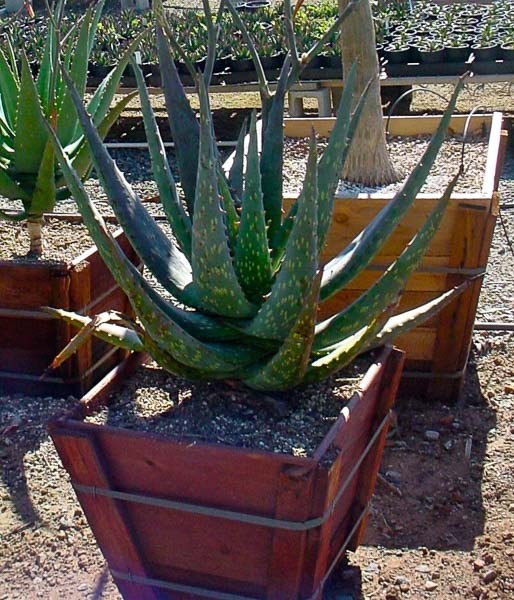 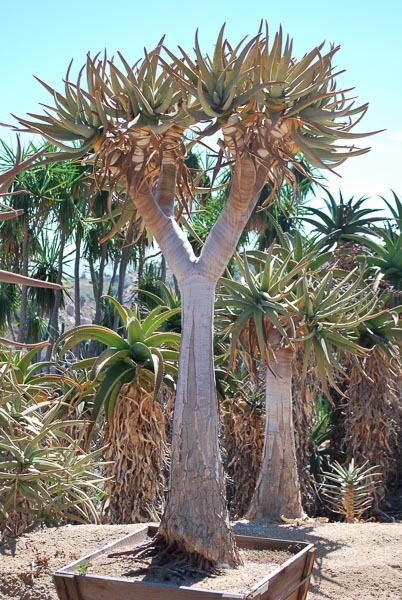 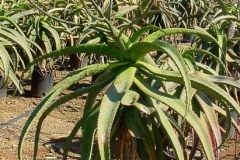 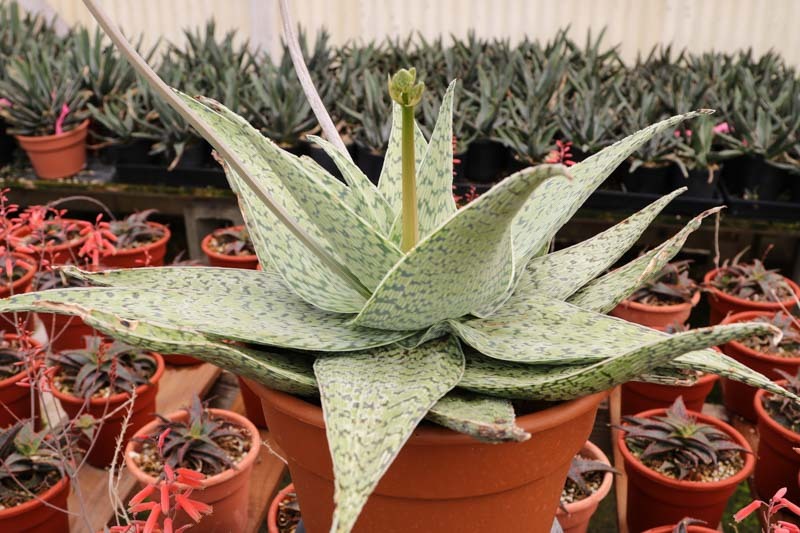 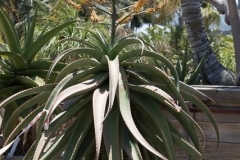 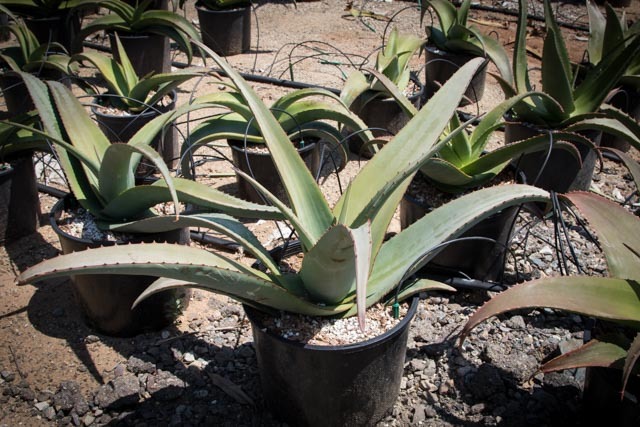 We have over forty kinds of Aloe represented in our Aloe gallery. 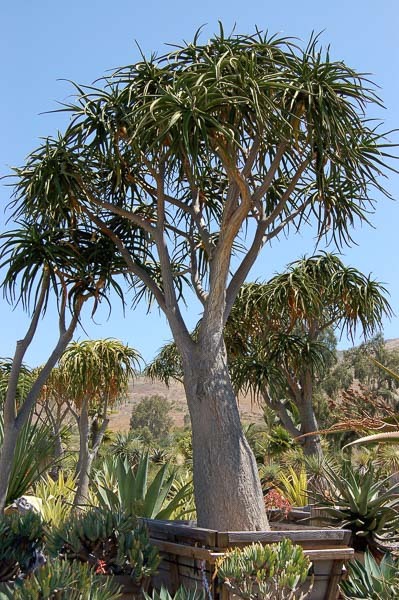 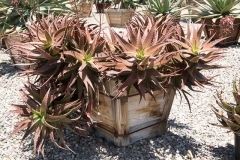 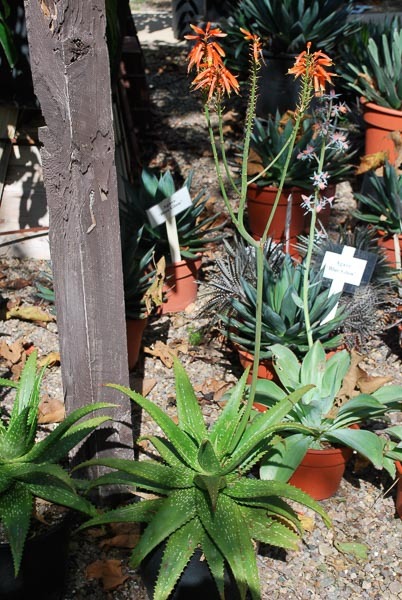 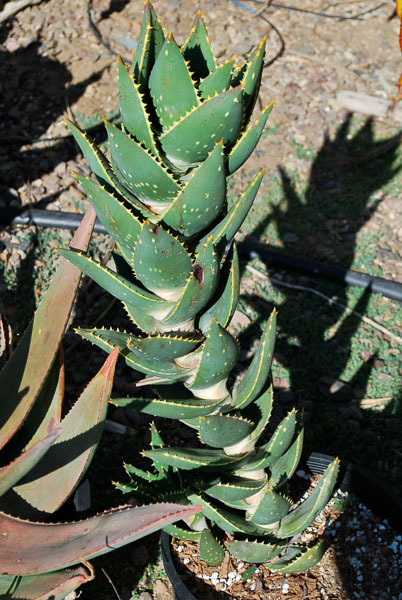 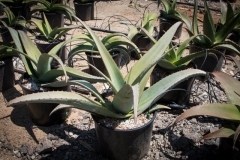 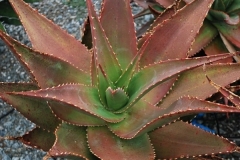 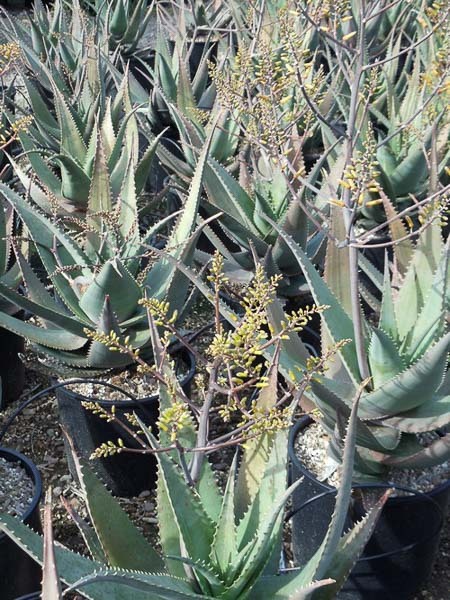 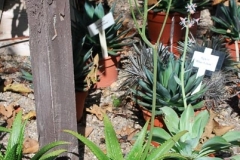 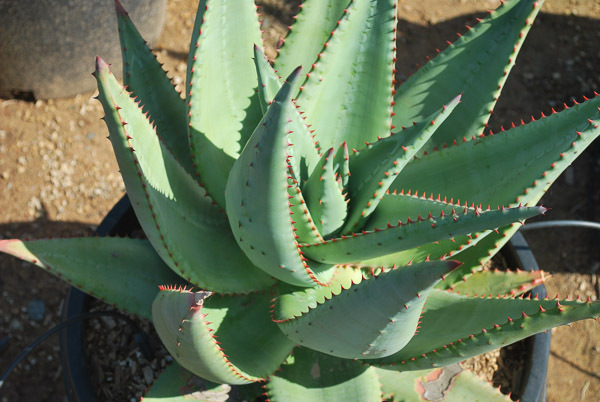 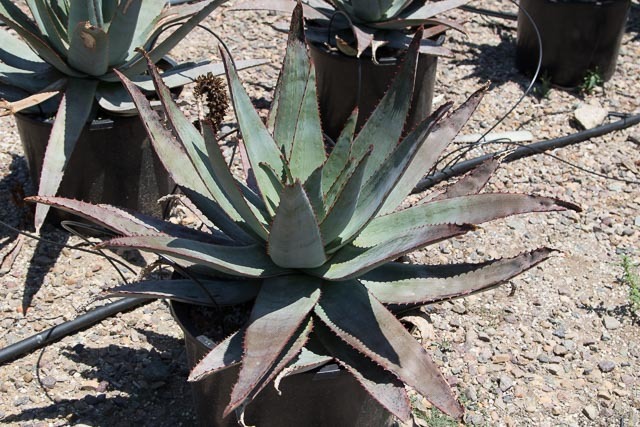 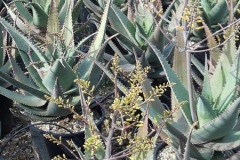 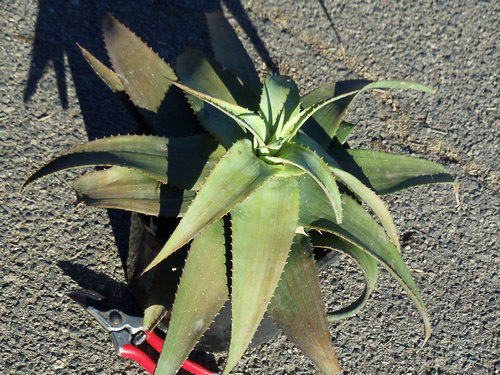 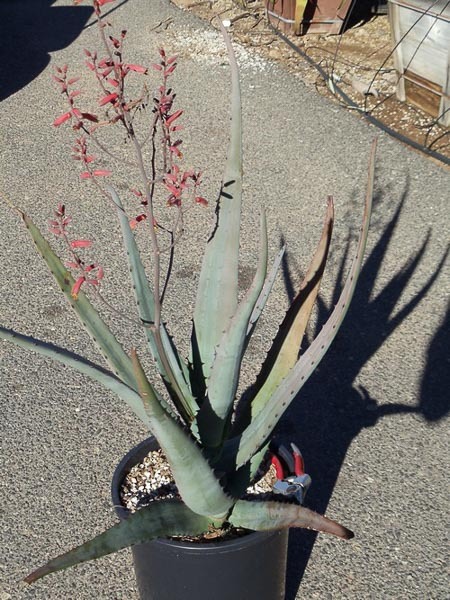 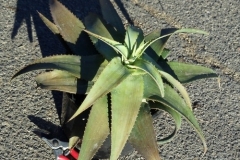 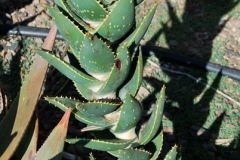 For more drought tolerant plants check out our Agave & Succulents galleries. 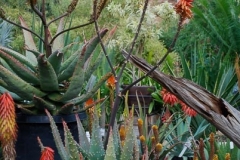 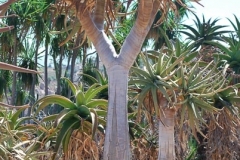 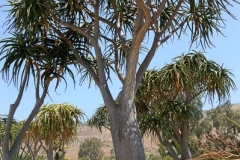 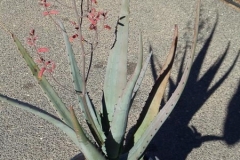 Copyright © 2019 Rancho Soledad Nurseries, Inc All Rights Reserved.